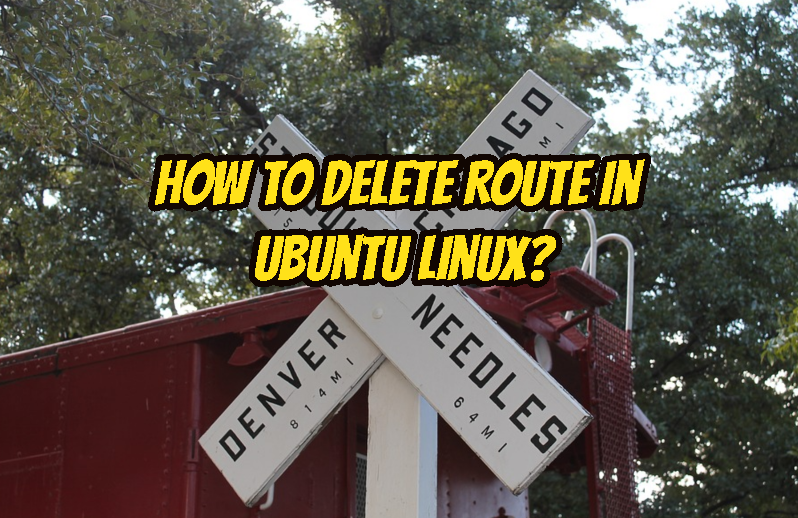 How To Delete Route In Ubuntu Linux? 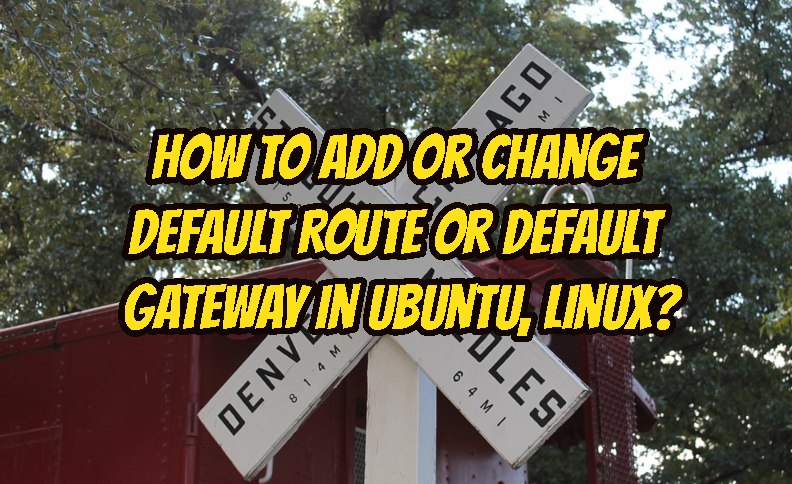 How To Add or Change Default Route or Default Gateway in Ubuntu, Linux? 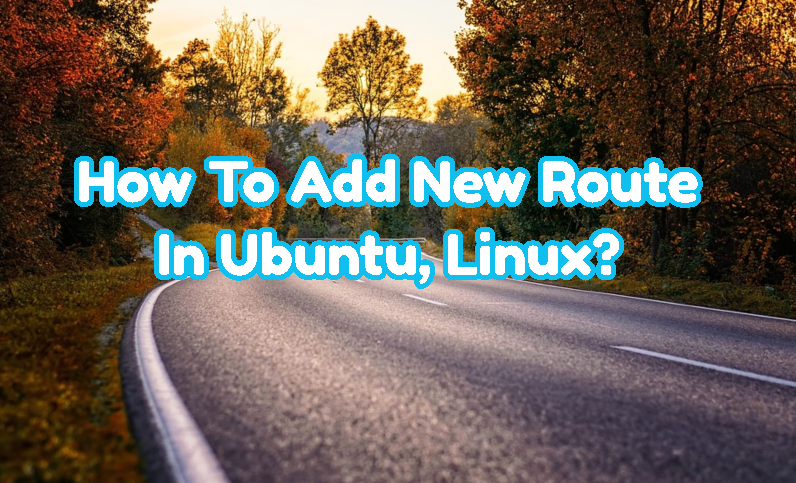 How To Add New Route In Ubuntu, Linux?